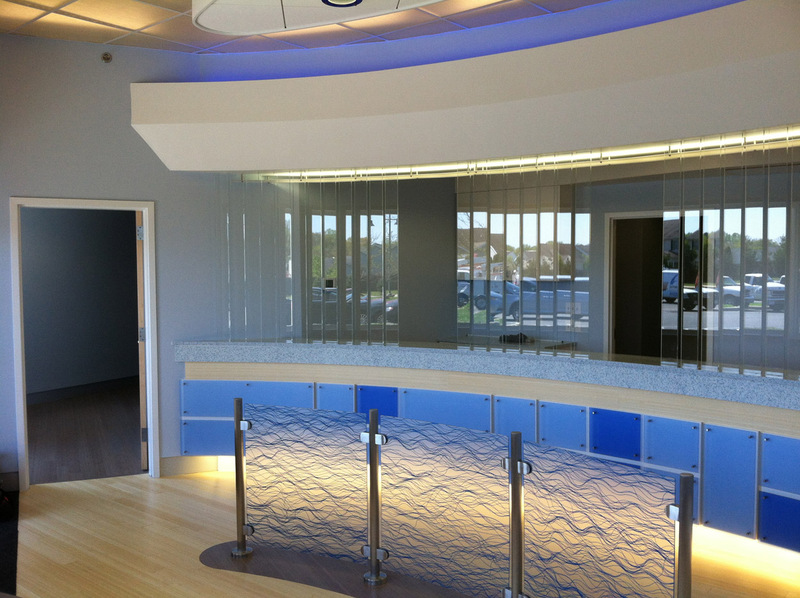 The newest cable system branch for Atlantic Broadband features an attractive lobby, a custom-crafted teller window, specialty lighting, custom flooring and much more. This regional office is located in Middletown, Delaware. 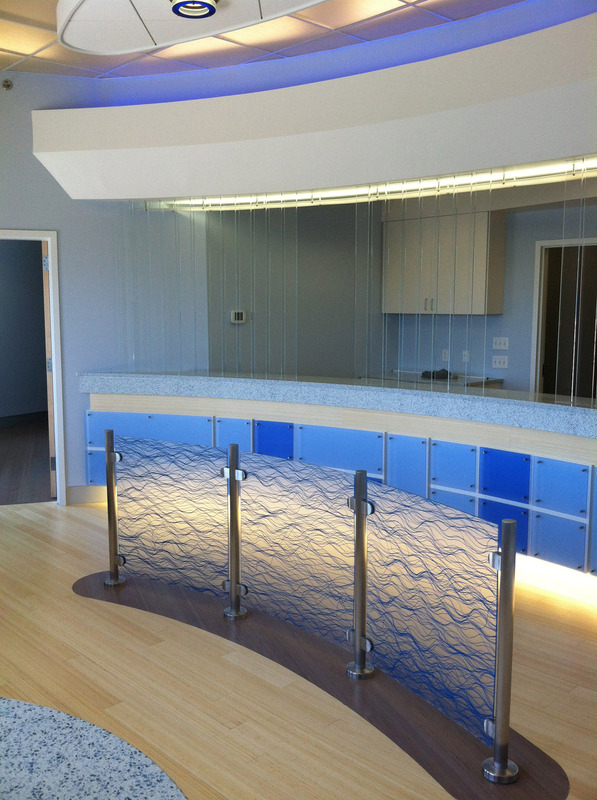 Construction of this project included the demolition and renovation of an existing commercial space. The project had the full cooperation and day-to- day consultation involved with the Owner, inspectors, design professionals and construction team. 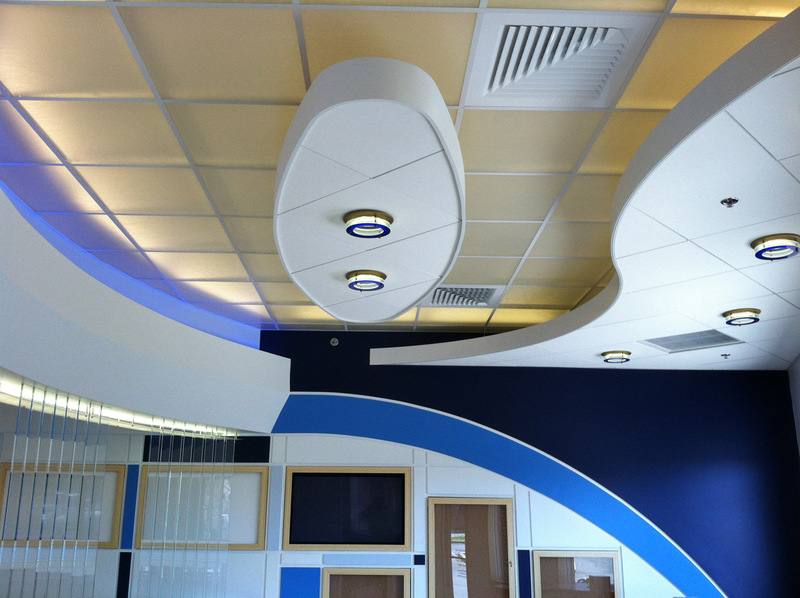 The project also included construction of a break area, multiple office spaces, technician training area, spacious waiting room and a customer service area. 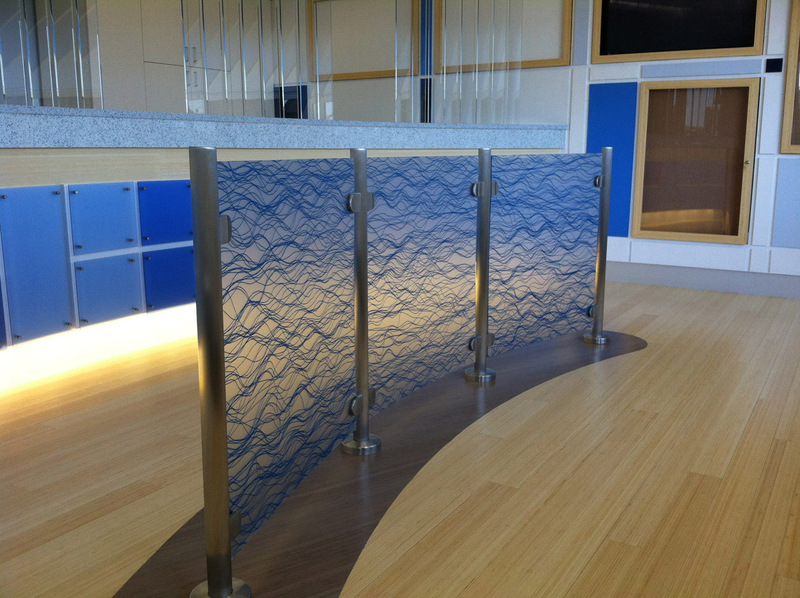 The space was designed using the Atlantic Broadband logo as a source of inspiration. Our team supported the design process with early construction estimates, scheduling, and investigation of the existing site conditions.